Synergy is the essence of principle-centered leadership. It catalyzes, unifies, and unleashes the greatest powers within people. 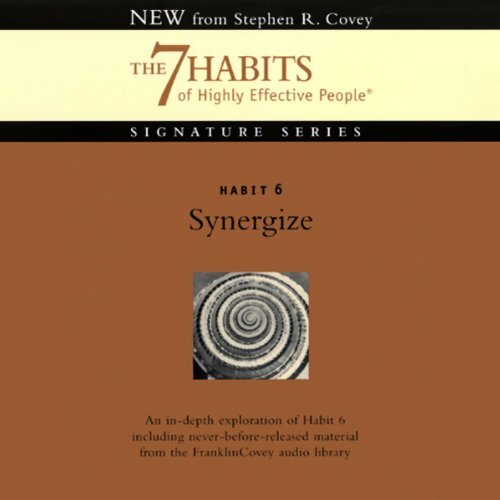 All the other habits prepare you to create synergy. Simply defined, synergy means that the whole is greater than the sum of its parts. When we truly value, respect, and engage our differences, we are prepared to reach for entirely new ideas and breakthrough results.